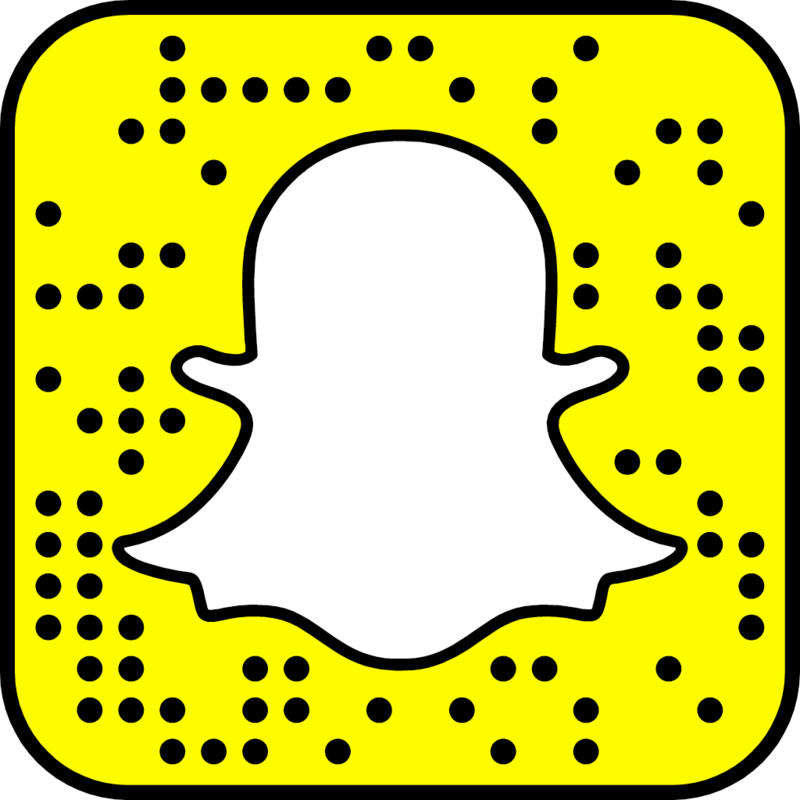 East Villagers love a good practical joke — and when they can build onto an existing joke, it's all the funnier! 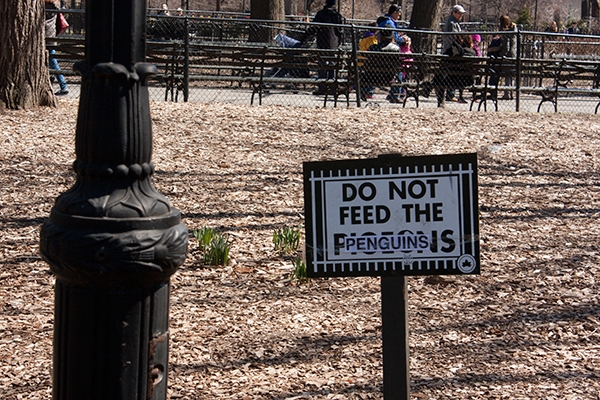 Do Not Feed the… Penguins? As cold as it was this past Winter, it's easy to imagine penguins in the park! If you're concerned that someone defaced a Parks Department sign, fear not — this is where the practical joke is doubled. The "Do Not Feed The Pigeons" sign is not an official Parks Department sign! It's another practical joke! Sides are splitting… in the East Villagers Today!